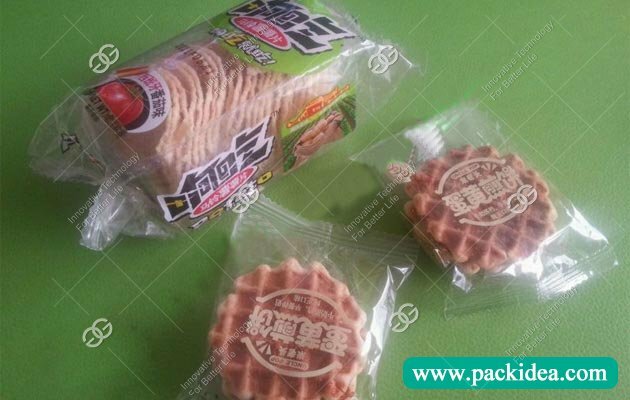 Application: This machine is suitable for packaging biscuits, cookie, moon cake, instant noodles, daily necessities, etc. 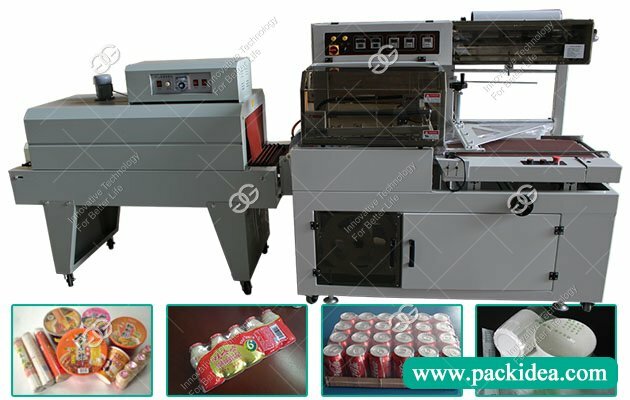 Flow biscuits packing machine is a kind of pillow type packaging machine which can be used for food and non-food packaging. 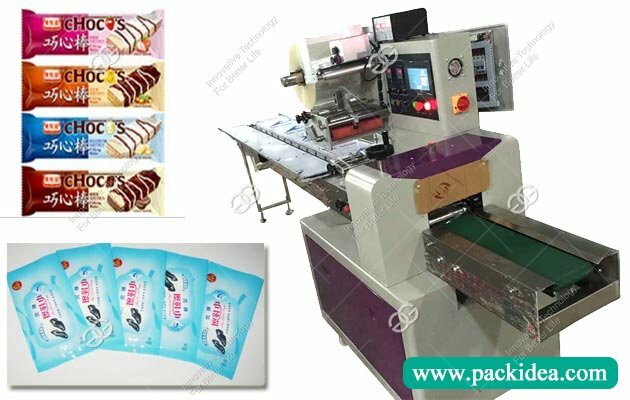 Not only can be used for packaging of unbranded packaging materials, but can also pack a preprinted material with a logo at high speed packaging. 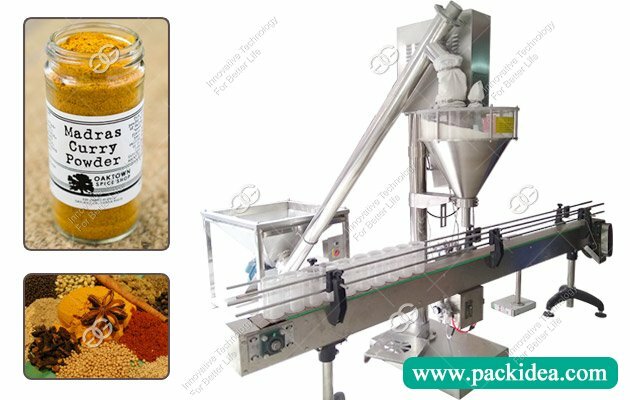 Suitable for food industry, medicine industry, daily necessities, disposable goods, hardware products, plastic products, toys stationery, industrial supplies, industrial parts, auto parts. 1. Double frequency control, humanized automatic operation prompt, saving film. 2. Man-machine interface, make parameter setting convenient and fast. 3. The fault self-diagnosis segment function, the fault display is clear. 4. The main control circuit adopts imported single chip microcomputer, intuitive operation, and fully realize human automatic operation control. 5. Temperature independent PID control, apply to various packaging materials. 6. 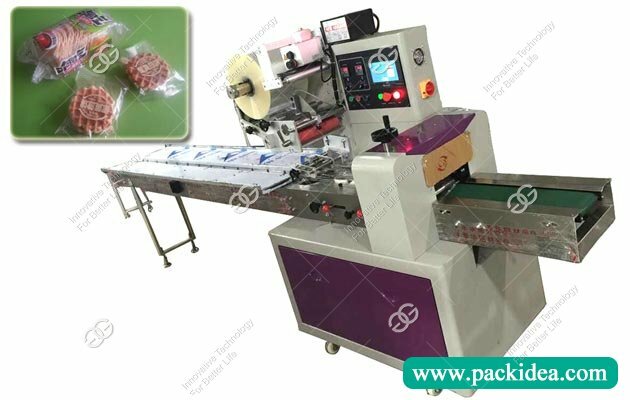 The packing speed and the bag length are controlled by dual frequency control, the sealing position is accurate and the appearance is strong. 7. The transmission system is simple, the work is more reliable, and the maintenance is more convenient. 8. Double frequency conversion simple mechanical structure, less wear, easy maintenance, long life. 9. 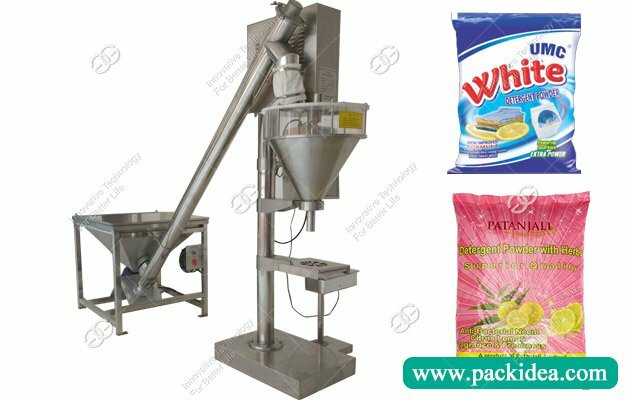 With automatic positive and reverse rotary sugar plate, the empty packet rate is achieved. Question: I want to pack instant noodles, can this machine do this? 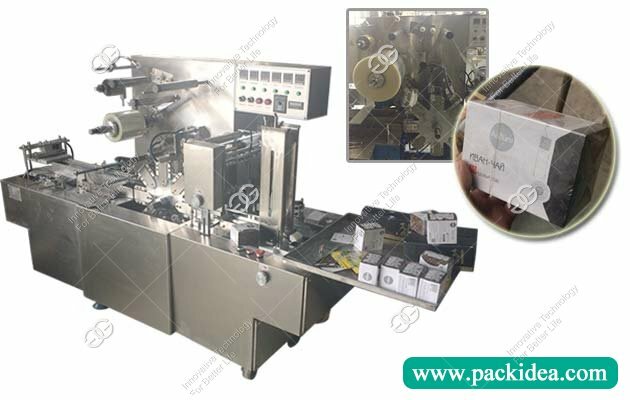 Answer: Yes, this machine is ideal equipment for packing instant noodles? Question: I want to place an order, which kind of payment term you can accept? Answer: We can accept T/T, L/C, Western Union, Money Gram, Cash. Question: What if there is problem about this machine? How can i ensure your after-sale service? Answer: Don't worry about maintenance. We guanrantee this machine for 12 months, if problems can't be solved by phone or email, we can send maintainance staff to your place.